Proud Mums and Confident Kids! 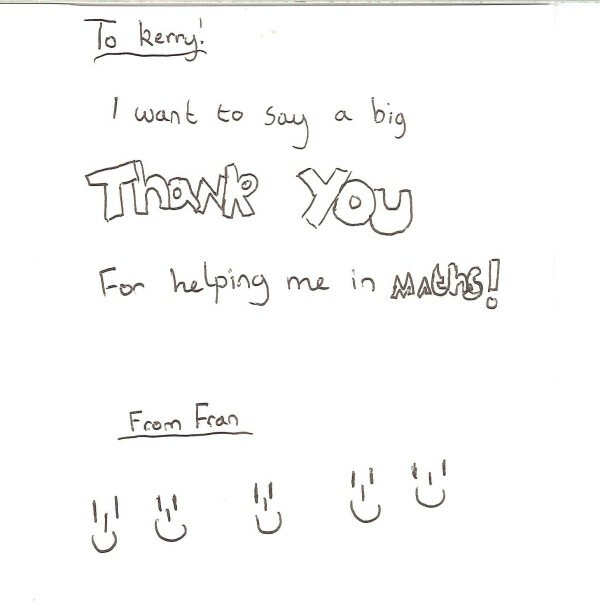 Our goal is to change the way your child sees maths and English. If you are thinking about tuition, please take the time to read some of the comments we’ve had from our mums and from our students. Kerry helped me with my maths for many years and by God did it pay off! Such a lovely and warm environment to be in and actually made me look forward to working at my maths. 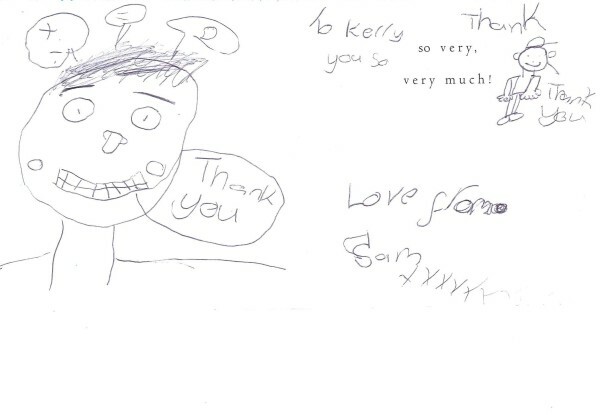 I’ve never met someone so positive, bubbly and loving as Kerry! 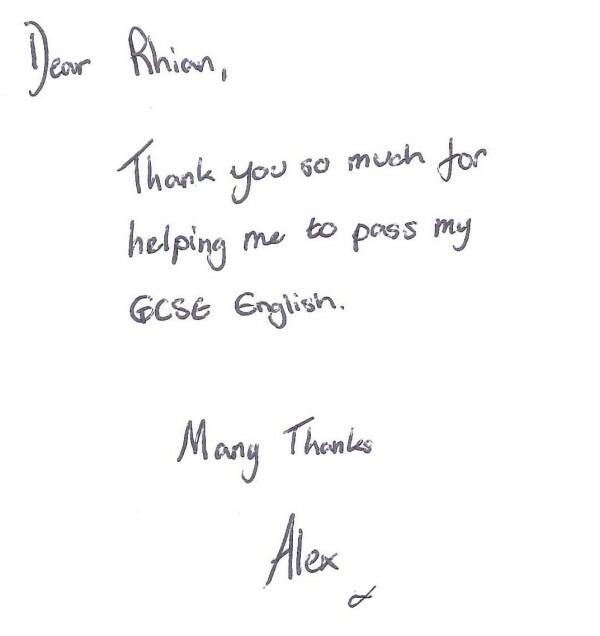 With all her help I managed to pass my maths GCSE exam, which doesn’t surprise me as the amount of help and attention she dedicates to her pupils is insane! It’s not your bog standard kind of tuition, they include games and computer activities so you never get bored! I would recommend her company to anyone and have full faith in her business! Maths and English tuition at its best!!! Finding Kerry for my daughter was a godsend, without her continuous help, support and positive praise then my daughter would’ve continued to struggle. My daughter looks forward to her weekly lessons at Inspire Tuition and I’m more than happy sending her!! I highly recommend Kerry and her team. I really really really really really appreciate how much you’ve helped me! I couldn’t have got through maths without you, you lifesaver! I really enjoy our lessons, every time you manage to make me laugh and cheer me up one way or another. You’re the best tutor and I look forward to future lessons! 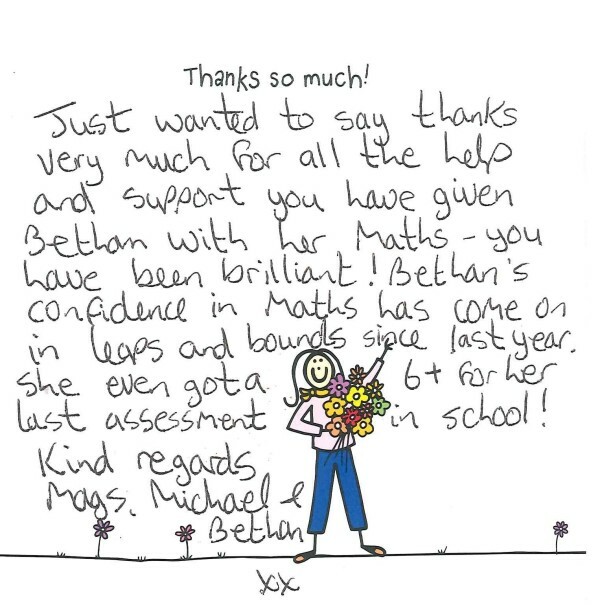 Just wanted to say thanks very much for all the support and help you have given Bethan with her maths – you’ve been brilliant! 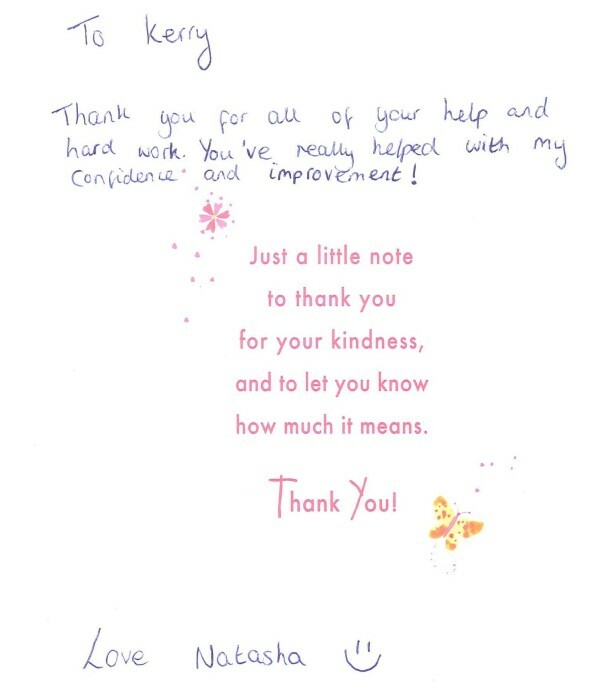 Her confidence has come on in leaps and bounds since last year – she even got a 6+ for her last assessment in school! 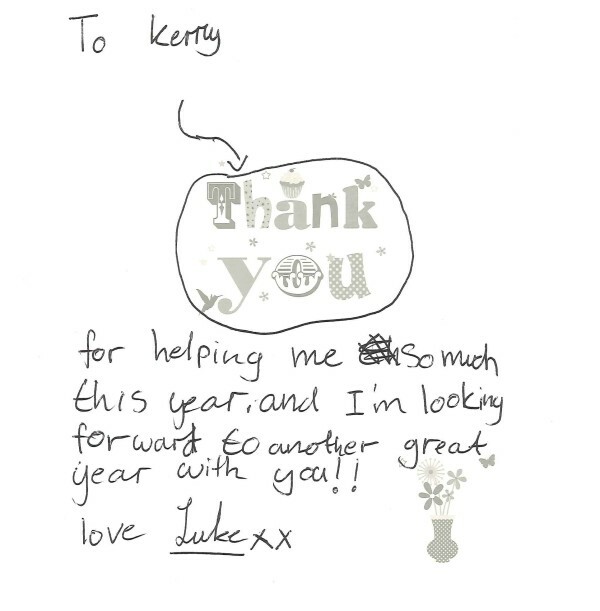 I’ve put both my children through Inspire with Kerry and her team.The encouragement and support has been amazing resulting in great improvement both in ability and confidence. I would highly recommend Inspire tuition with Kerry and Co!!!! 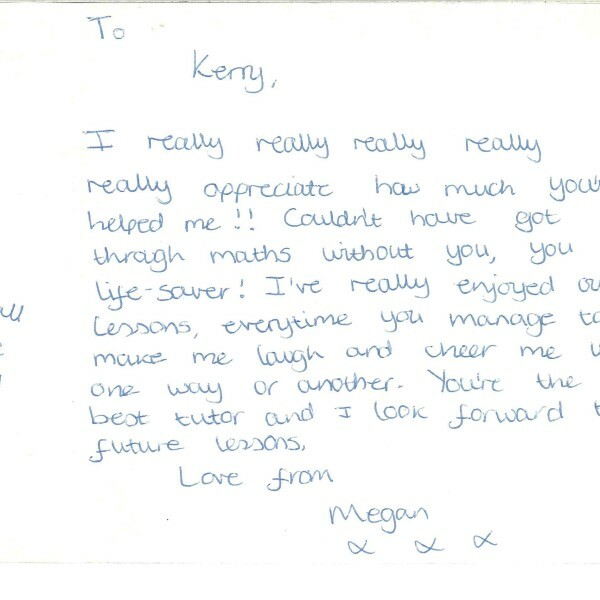 Kerry has given such great support to my daughter, her confidence in maths has gone from strength to strength. Her results from school have increased so much. The results speak for themselves. Thanks again. 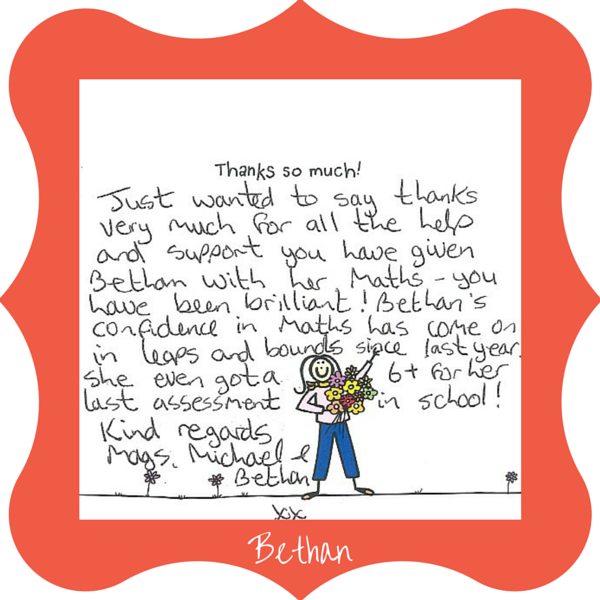 Thank you so much for all your help and support, you’ve helped to make me more confident in maths which originally I thought was impossible! 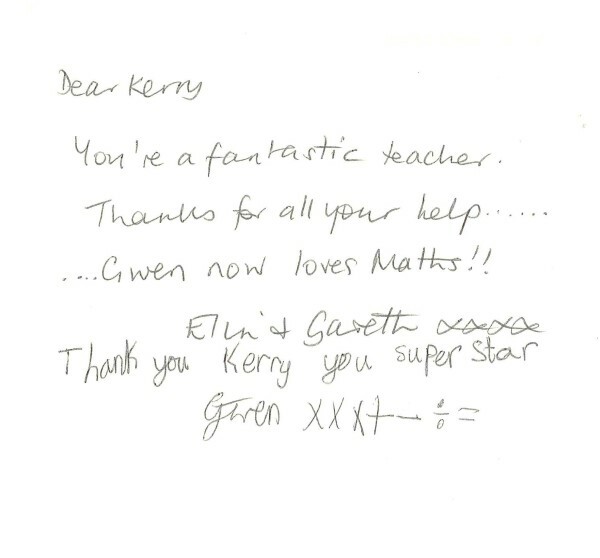 Thanks Kerry for helping me with my maths, I feel a lot more confident since I’ve been coming to you, you’ve explained things in a way that I can understand and if I get something wrong then you help me through it.